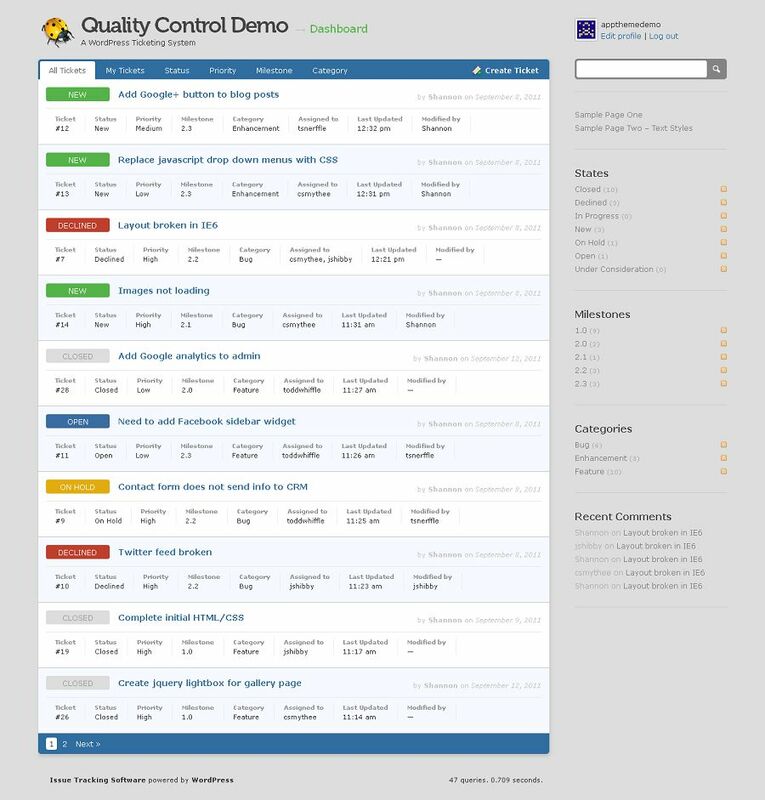 Quality Control is a premium WordPress theme that helps you to build a simple and straight-forward ticketing system and keep track of your project development with ease. 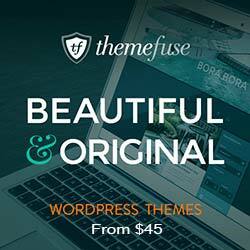 Quality Control theme allows users to create tickets, assign statuses, set priorities, milestones, categories, and tags. Other users can then interact with the tickets, updating their state, milestone, adding comments, and more. Setup one or multiple projects, each with custom user groups to limit access on different projects. Git and SVN Integration: Built-in integration with the two most popular cloud repositories: BeanStalk and GitHub. Share Documents & Images: Attach documents or images directly to tickets so anyone on your team can easily find them. Collaborate on Tickets: Keep notes and exchange messages on each ticket until it’s been resolved. 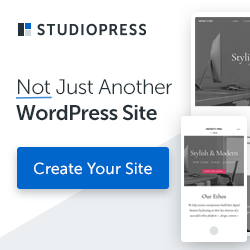 Unlimited Project Support: Using WordPress Multi-site, you can easily spin off new projects and setup different user groups to control project access. Define Project Goals: Milestones allow you to group together tickets so you can hit your scheduled release dates. Own Your Data: Unlike hosted ticketing systems, you own and control your project data.